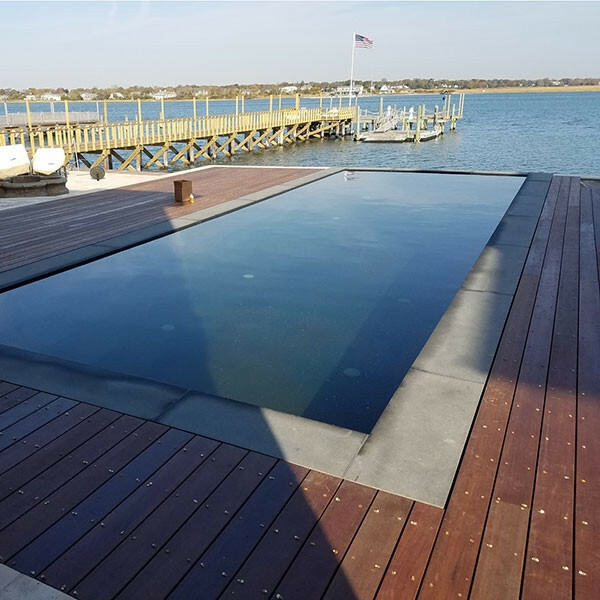 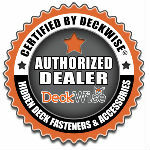 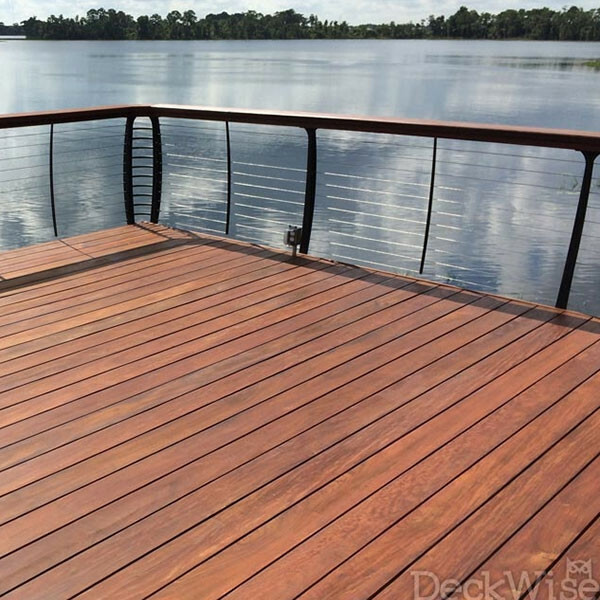 Ipe Oil Hardwood Deck Finish enhances the beauty of your hardwood deck and protects it from damaging sun, water, mold and mildew at the same time. 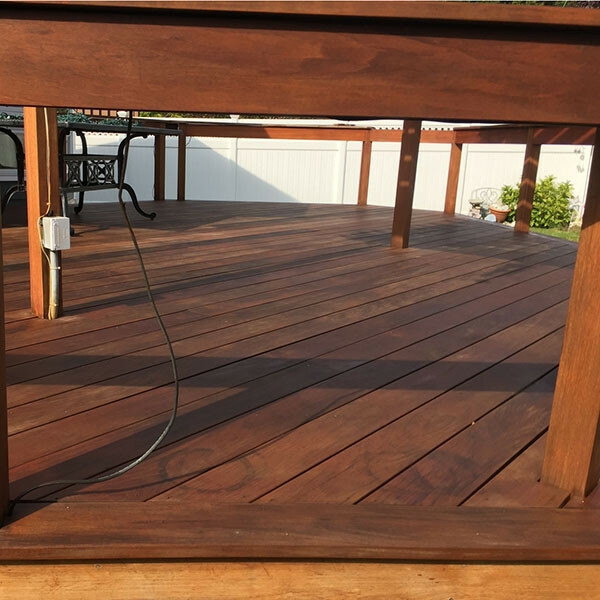 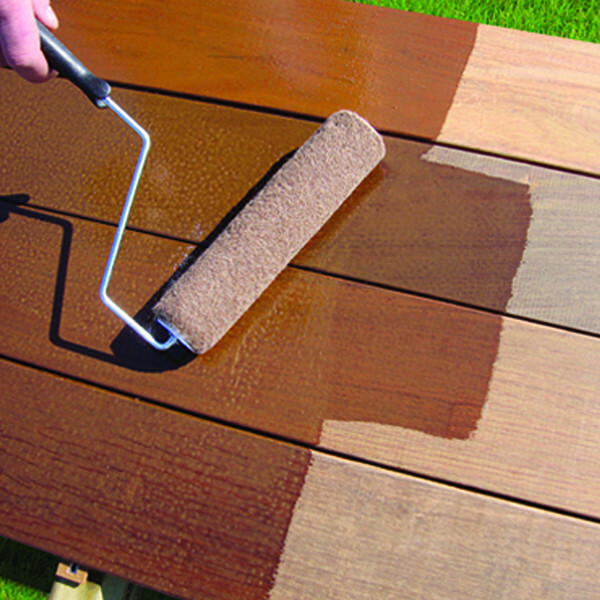 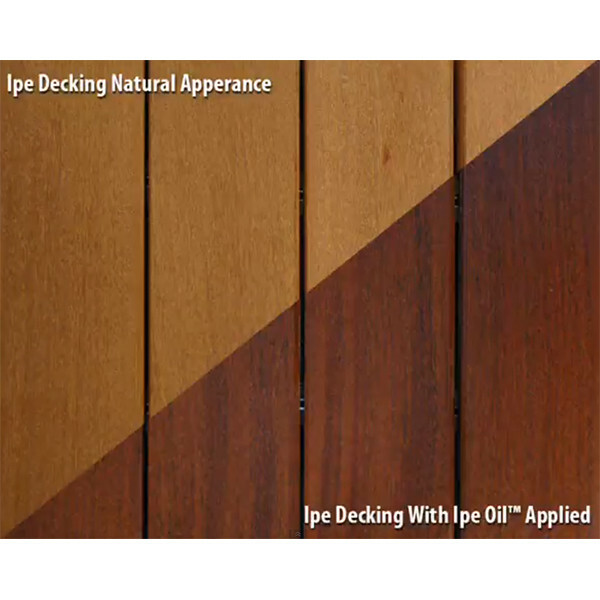 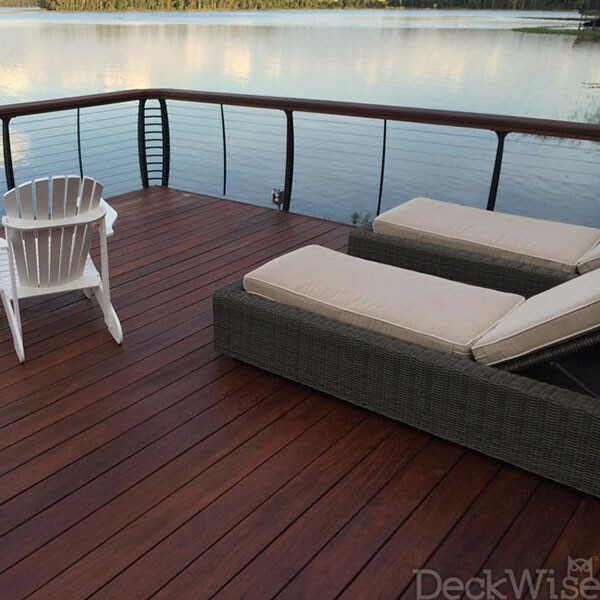 Ipe Oil Hardwood Deck Finish is a low-odor formula that comes in a natural transparent tone to enhance the appearance of any hardwood species, and the formula contains Transoxide pigments which provide added grain enhancement. 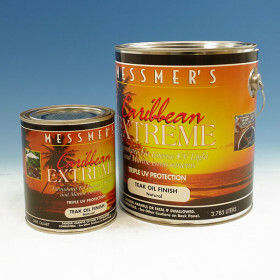 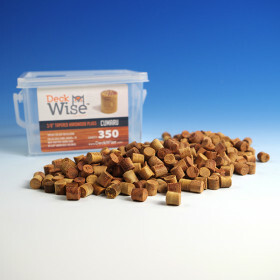 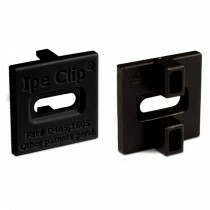 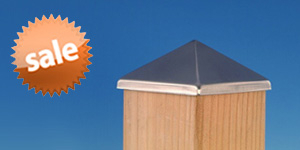 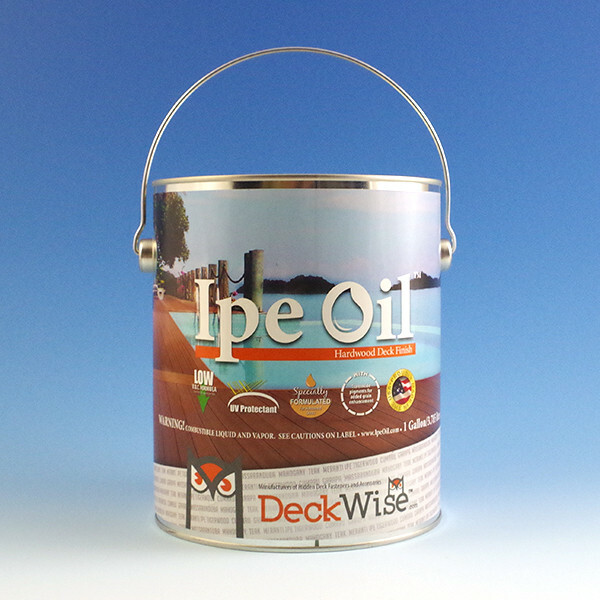 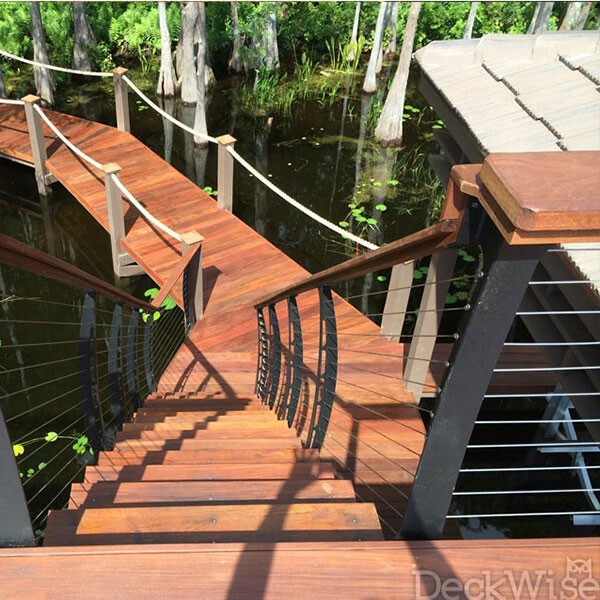 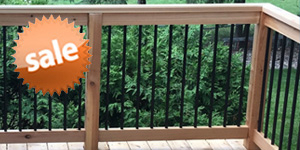 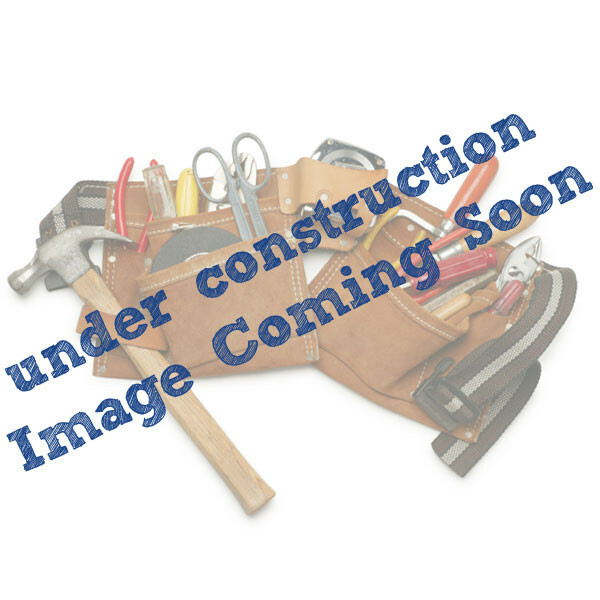 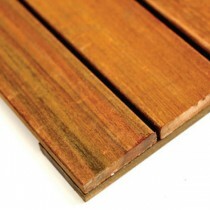 Ipe Oil is not just for use on deck boards; it penetrates into the densest hardwood fences and wood railings as well. 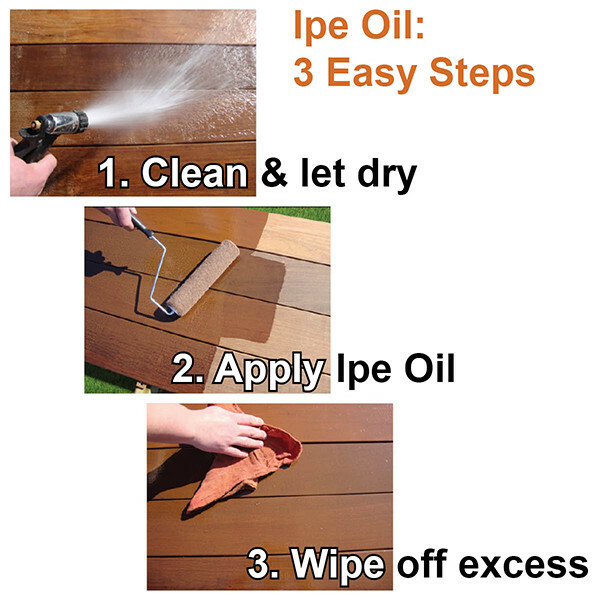 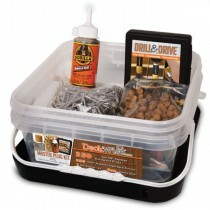 Ipe Oil also works great on other hardwoods like Mahogany and Tigerwood.